Most standard sunglasses are manufactured with two lenses and feature a nose bridge with a gap in-between. For many archers, these cause visual obstructions in their sight picture during aiming preventing them from being able to have a clear view of the target at full draw. 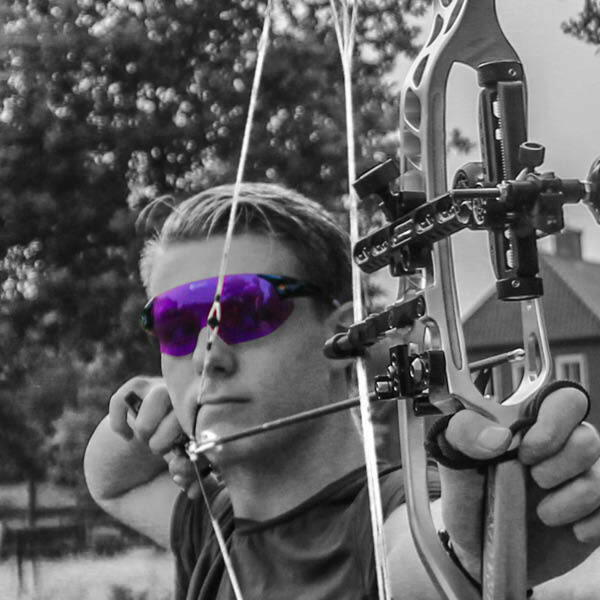 X Sight Pro Performance archery glasses provide an extra large frame-less wrap-around lens designed to be used with no nose piece to provide a peripheral, clear unobstructed view of the target. Shooting in bright light conditions without sunglasses leads to eye strain & fatigue which results in a lack of visual and mental focus. Squinting in bright light causes subtle changes in muscle composition leading to inconsistency. X Sight Pro archery glasses enable a relaxed optical shooting experience resulting in increased consistency and performance in bright light. Shield your eyes from unwanted distractions when your performance really counts. 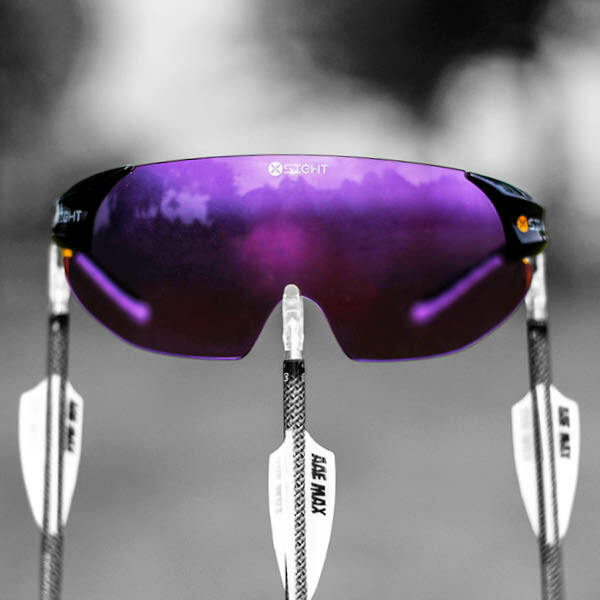 X Sight Pro Archery lenses offer maximum cover and protection for your eyes from distractions such as wind, dust and glare from the targets. They also help by creating a barrier which reduces the rate of moisture evaporation from your eyes keeping your eyes comfortable and hydrated for the duration of your shooting. Don’t let the sun or the outdoor elements interfere with your mental focus. Using the correct lenses in the right conditions can be an excellent mental benefit giving you the edge over other competitors shooting in the same conditions. 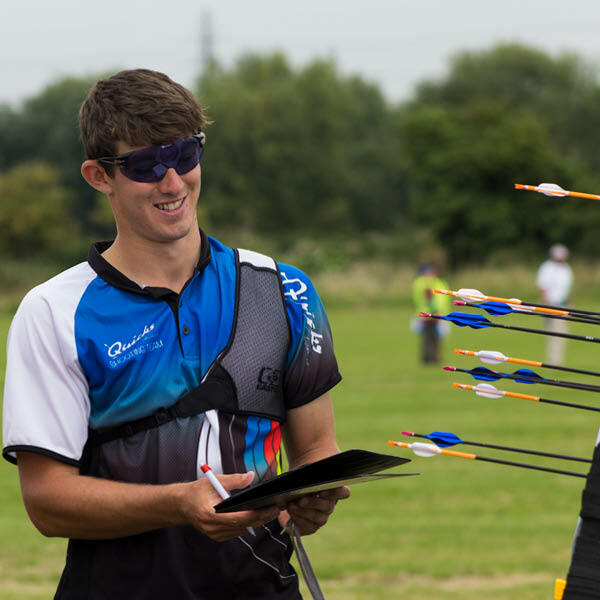 Outdoor archery tournaments can last for a whole weekend and if you’re in the sun for the whole duration you need to protect your eyes. While most people understand the importance of protecting their skin from the sun, not everyone takes such good care of their eyes. 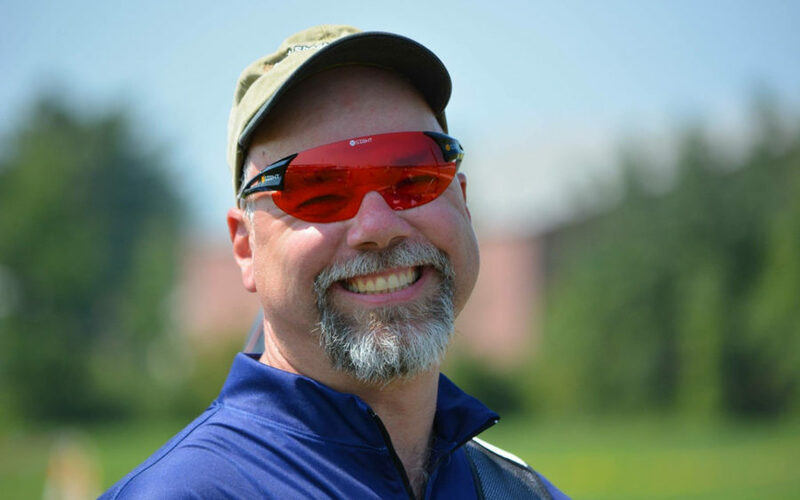 Maintain healthy eyes on the shooting line by wearing X Sight Pro archery glasses.